Scrap Crushing Machine Performance Highlights! In order to let the users who purchase the Scrap Crushing Machine know more about the equipment, as a professional scrap crusher manufacturer, we will explain in detail the internal mechanical structure of the scrap crusher equipment, because only understand the internal structure of the crusher, Users can select the mechanical equipment that is of acceptable quality and suitable for their own use when investing in the equipment. Any mechanical equipment, if the internal mechanical structure design is unreasonable or the installation is rough, the appearance is so beautiful, novelty is futile, like an embroidered pillow, the appearance is good inside the belly is a pack of sputum, can not be used. These are just metaphors. 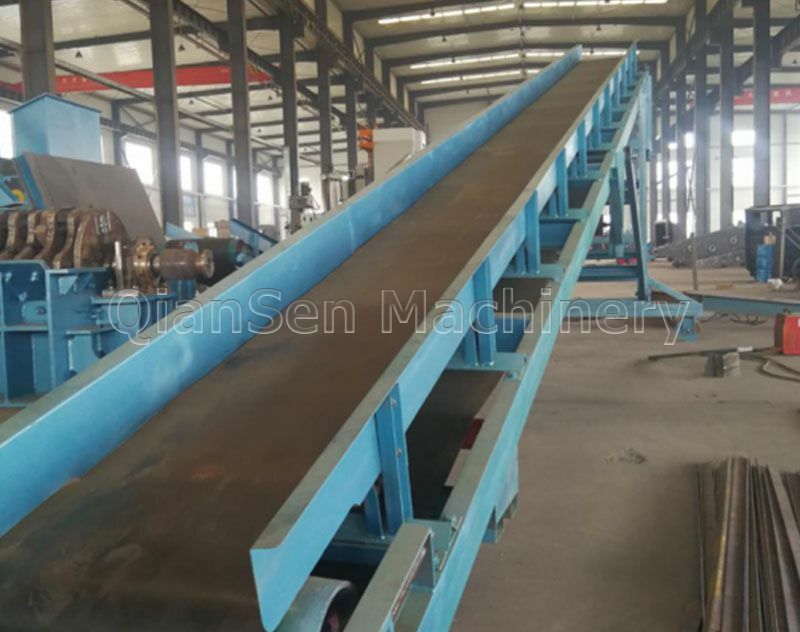 The design and installation of the internal structure of the China Scrap Metal Crusher Machine is measured and divided according to various scales, and then the internal parts are uniformly manufactured, polished and installed. The design of the exterior is also defined by repeated experiments and planning. The appearance is based on the design of the internal structure of the scrap crusher and the design is improved. It can ensure the design of the exterior does not affect the operation of the internal mechanical structure and the quick installation of the accessories. It can also achieve a good looking and generous design experience. There is a hydraulic column at the outer ends of the crushing chamber cover of the scrap crusher, which is convenient for the user to check the internal fittings and replace the wearing parts, and hydraulically open the broken cover; the internal mechanical structure of the crushing chamber is composed of a rotor, a hammer head, a hook, a lining plate and a sieve. The bottom parts and other accessories are combined, each of which has its own functions and functions. The service life of the wearing parts is 6-9 months, even if the user uses the scrap crusher every day or month. The wearing parts inside the machine can also be used for about six months. The effect of this life is not only reflected in the quality of the wearing parts itself, but also in the design of the mechanism inside the crusher.